Tree Elle Coffee Coop is in the the Secret Garden, the perfect place to sit and smell the aromas. The garden walls are festooned with star jasmine giving off a soft perfume that mingles with the scent of the yellow bunny roses. Changing with the seasons this cottage garden room varies in colour almost daily. Spring brings forth the day lillies and a sunset of colour from the entrance through to the main garden. 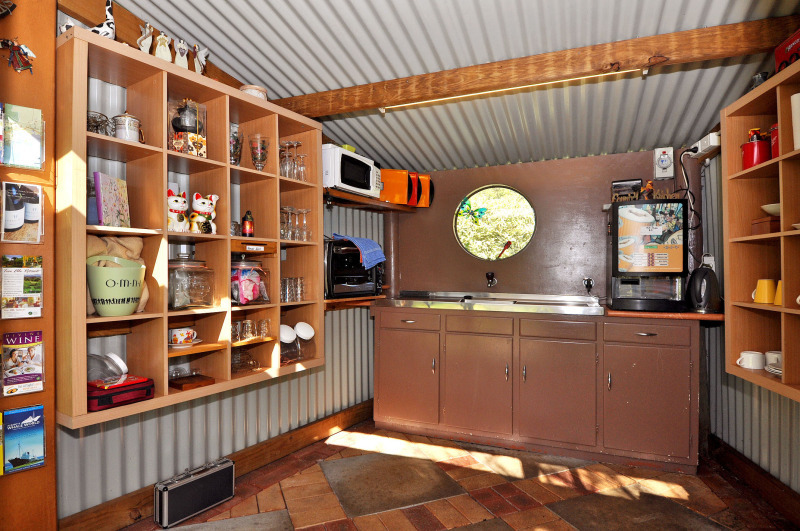 Relax in the Secret Garden and enjoy a freshly ground cappuccino from the espresso machine. Browse the brochures or just relax and enjoy the bird life. 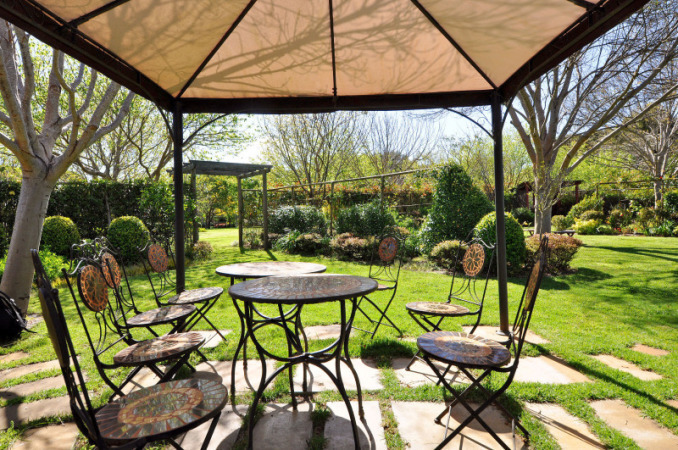 The Secret Garden is the perfect spot for joining friends for cocktails and canapes or a game of ladder golf after your wedding ceremony, or for retreating from your retreat group!